WEST WENDOVER, Utah, Nov. 27, 2017 (Gephardt Daily) — A 15-year-old boy was shot dead in West Wendover Sunday evening, and his 21-year-old brother was arrested soon after in connection with the incident. Police responded to a report of a shooting at a residence in the area of 800 Ash St. at approximately 7 p.m., according to West Wendover Police officials. Officers found the teen had been shot in the torso, and he subsequently passed away at the scene. Authorities said they were initially told the boy’s brother, Ivan Lopez, also of West Wendover, accidentally shot him. 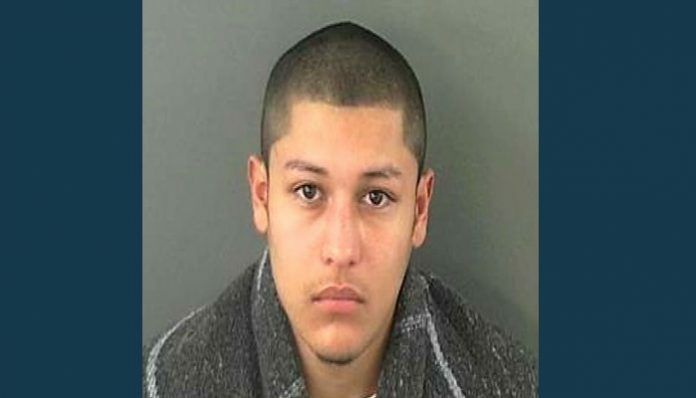 Lopez left the scene as emergency crews responded, but when family members and police called him, he then returned to the scene and turned himself in. Lopez was booked into the Elko County Jail on a charge of third-degree felony involuntary manslaughter.